There is no dearth of skin care creams and lotions in the market. Name an ailment, and you will find hundreds of skin care creams, lotions and other products for it. 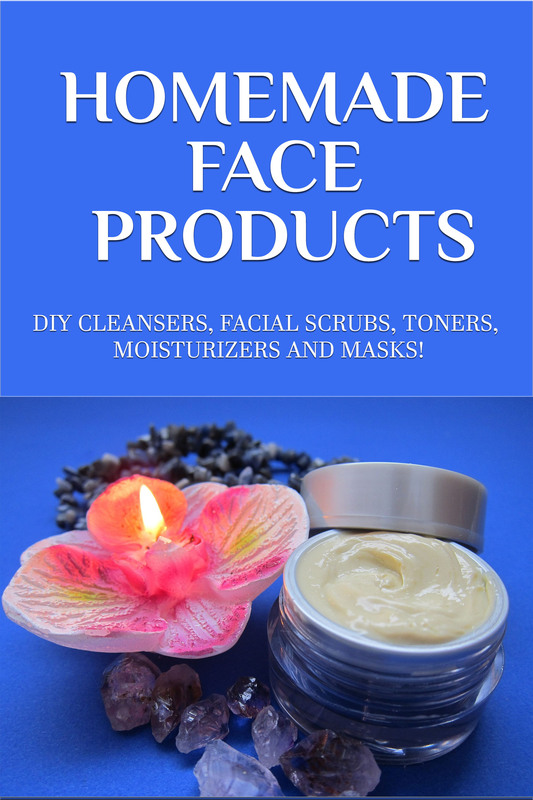 As a result of ongoing research and due to ever increasing demand, the number of skin care products seems to be on the increase. Well, there is no definitive answer to this. It seems more like a matter of personal choice. However, greasy creams are surely less popular as compared to the non-greasy (or less greasy) ones. Since the application of skin care creams is easier, they seem to be preferred (over lotions) in cases where the skin care product is not to be removed immediately after application. So, skin care creams seem more popular as moisturizers than as cleansers or toners. For toners, lotions seem to be preferred over skin care creams. There are some skin care creams that acts as toners too, but generally the toners are available in liquid form only. Creams are known to be most effective in keeping skin moist; hence, the most popular form of skin care creams is moisturizers. Due to the same reason, a lot of people tend to associate skin care creams with dry and sensitive skin. This is again due to the fact that skin care creams are easier to apply (without wastage) on the affected area. However, in cases where skin needs to be washed using a medicine/product, lotion is a better choice. Mostly, the manufacturers to realize this fact, making it easier for you to choose between a lotion and a skin care cream. Whatever your choice be, cream or lotion, knowing how to use it effectively, is more important than anything else.